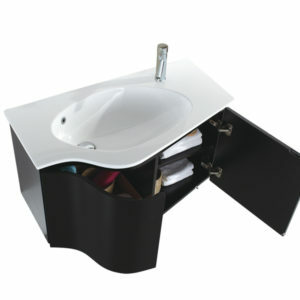 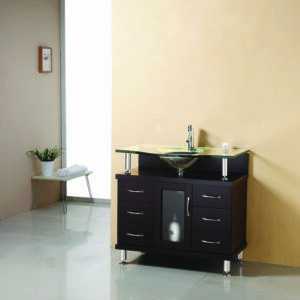 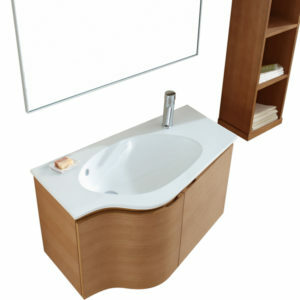 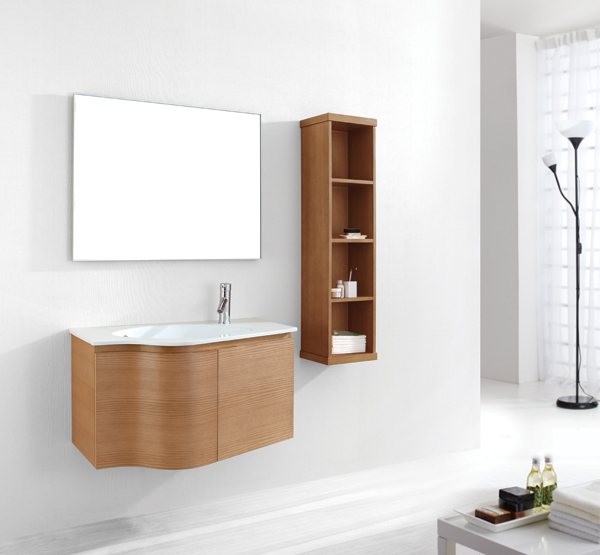 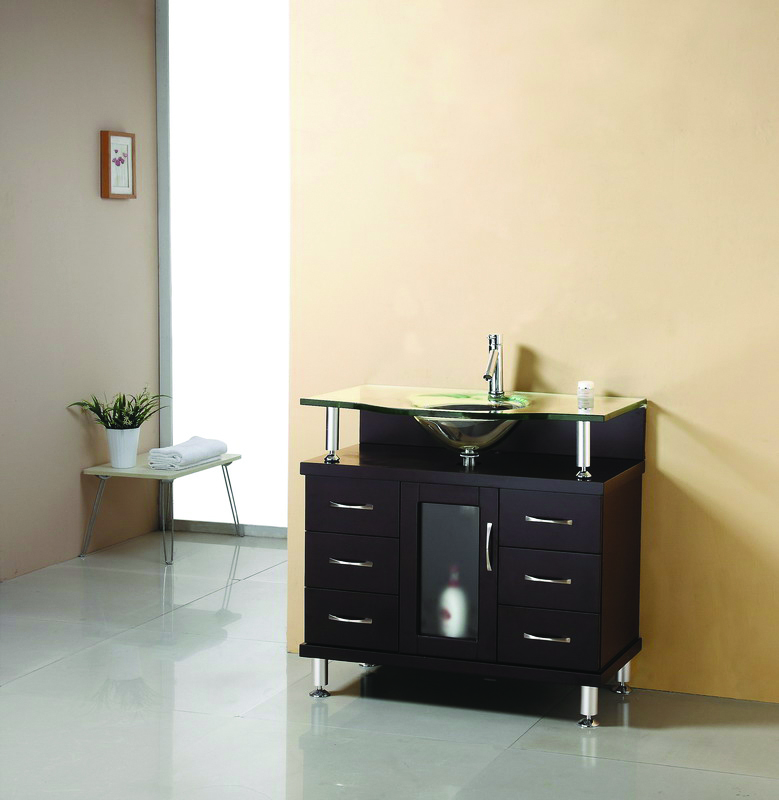 The Virtu USA 24″ Bruno – Espresso – Single Sink Bathroom Vanity is constructed of Eco-friendly solid rubberwood and features an elegant, white, top-mounted basin and a sleek designed chrome faucet. 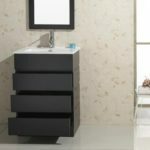 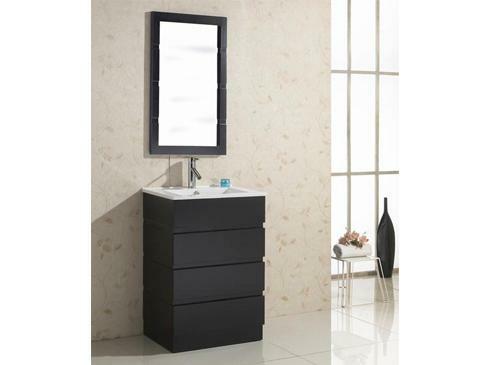 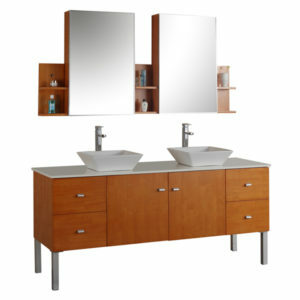 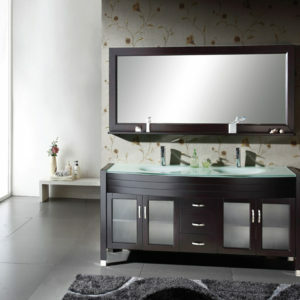 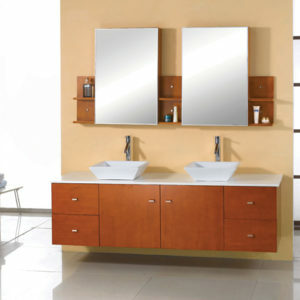 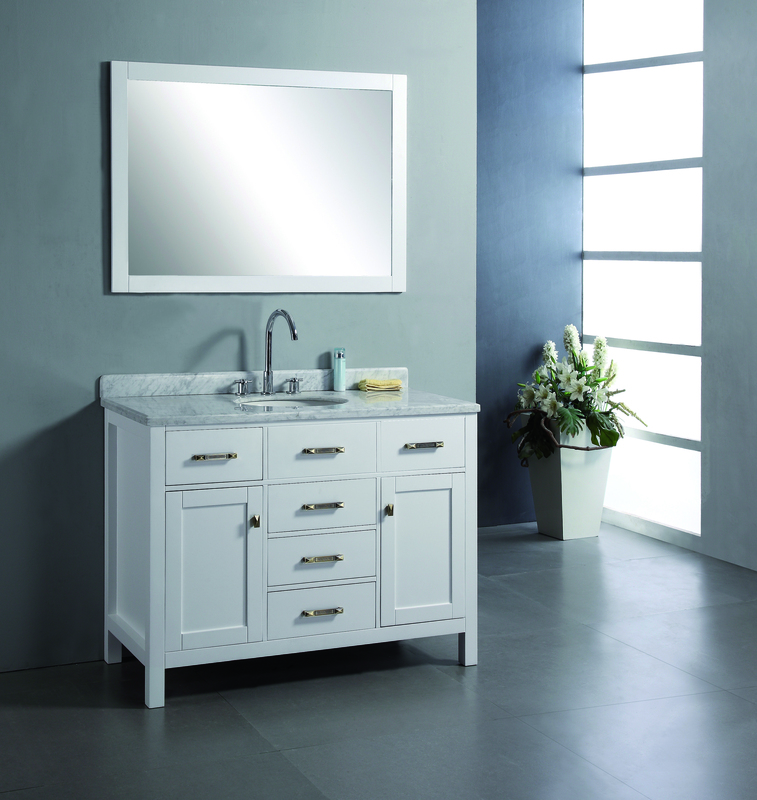 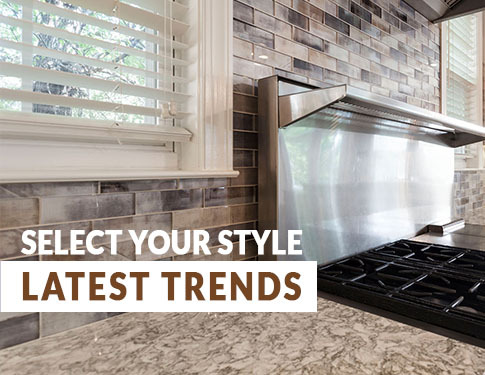 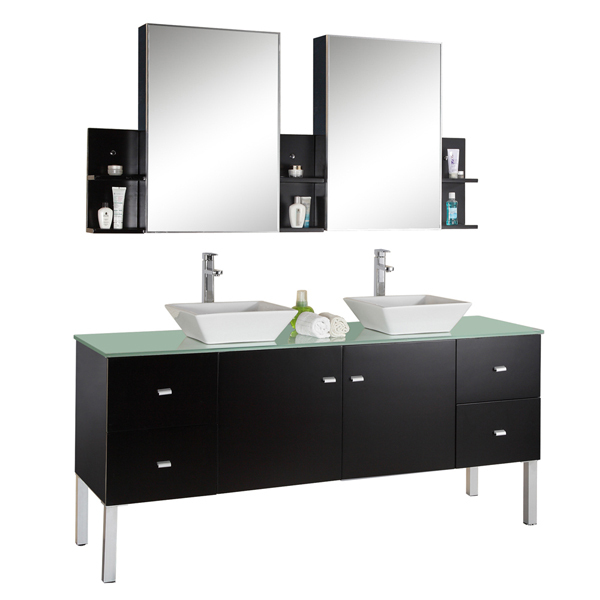 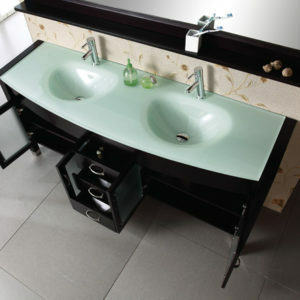 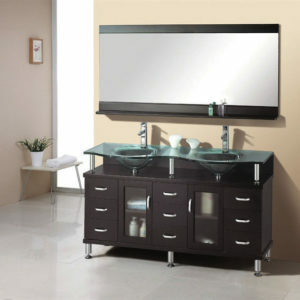 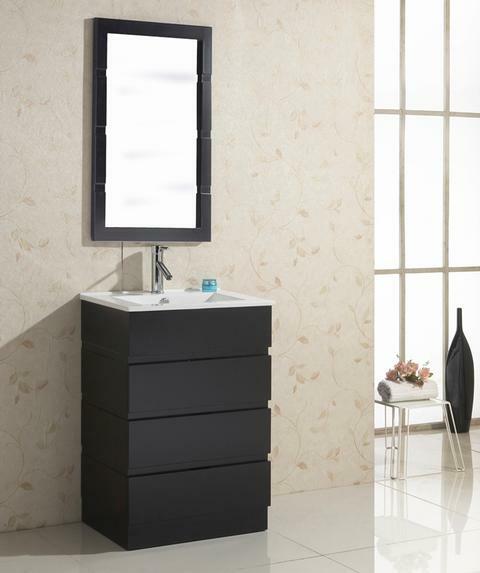 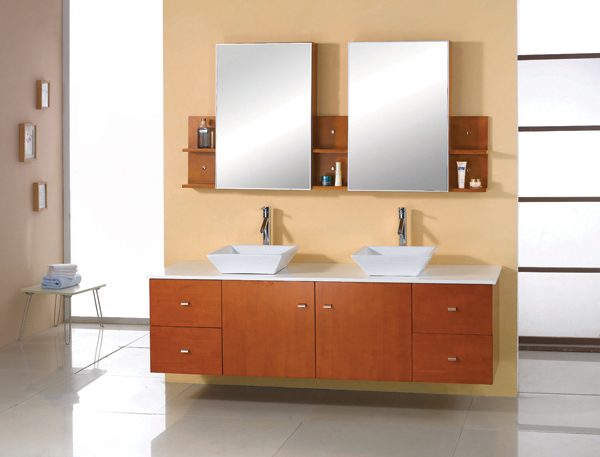 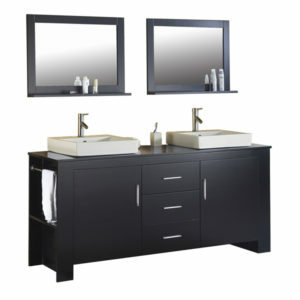 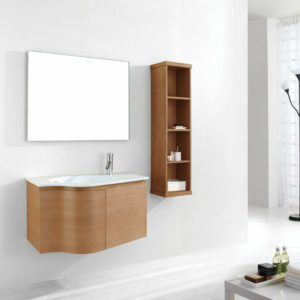 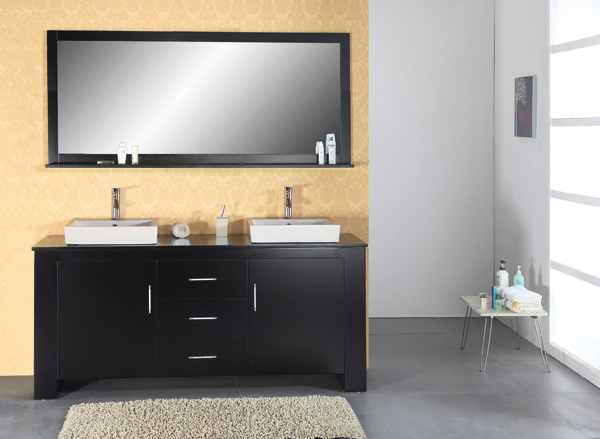 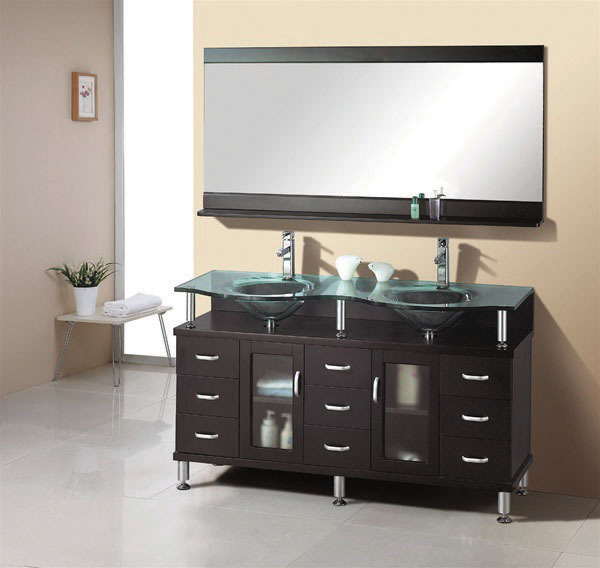 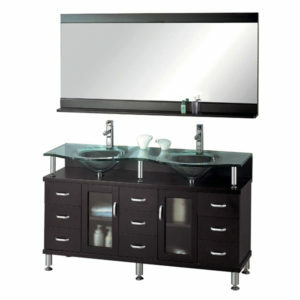 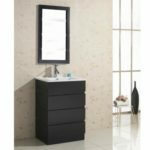 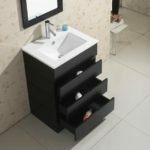 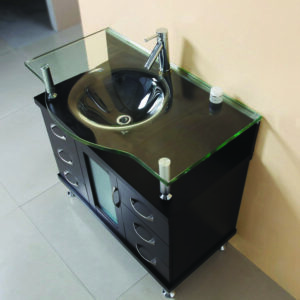 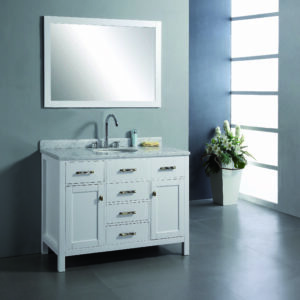 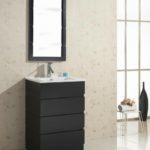 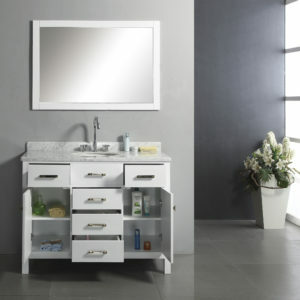 If you are looking for an elegant contemporary vanity set to make a statement in your home, this vanity set will fit the bill. 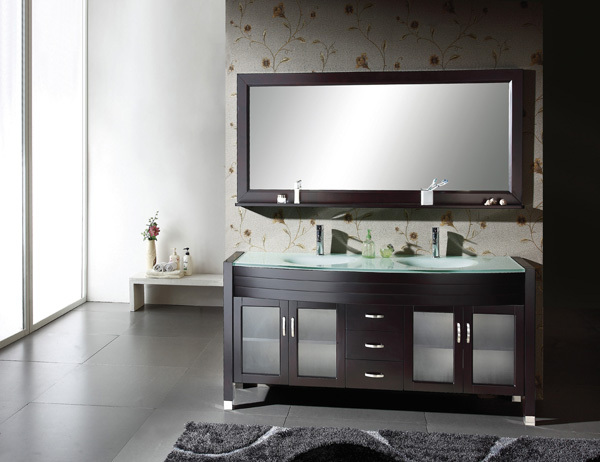 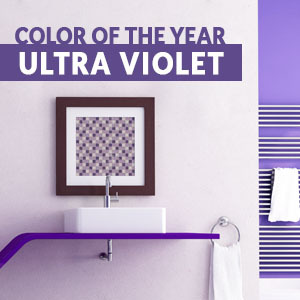 The 24″ Bruno, with matching mirror, is clean lined and sturdy, offering years of use and enjoyment.